"What should I wear??" 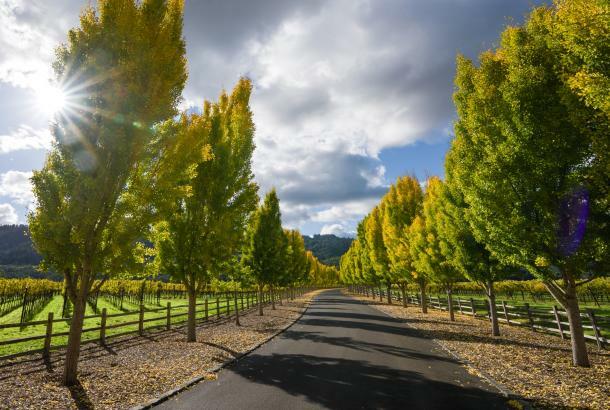 It&apos;s one of the most frequently asked questions from visitors coming to the Napa Valley. 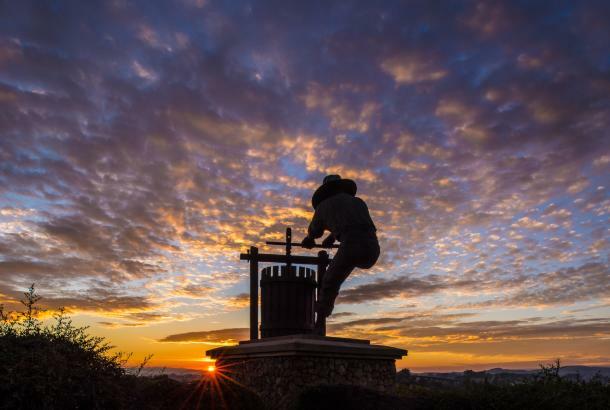 Cabernet Season in Napa Valley brings beautiful sunny days, cool evenings, and sometimes rain. 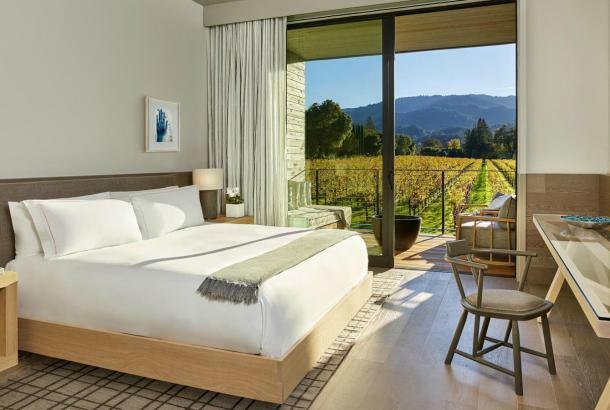 Our insider tips for what to pack and wear will ensure you&apos;ll tour the valley in style, with a dose of California casual. Layer Up. 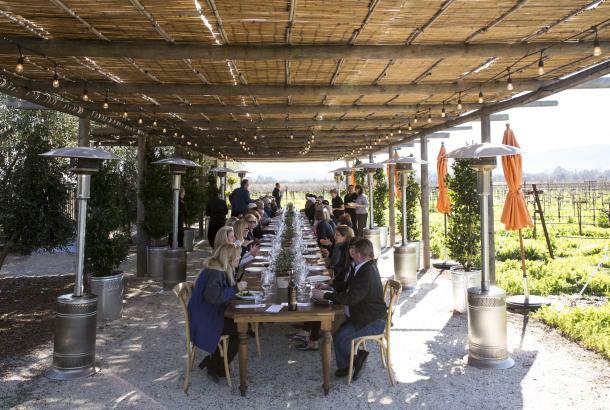 Temperatures can vary in the Napa Valley during the winter months, and when you&apos;re touring the valley enjoying wine tasting experiences you&apos;re likely to be both indoors and out. Dressing in casual, yet classy layers means you&apos;re sure to be comfortable wherever your adventures will lead. 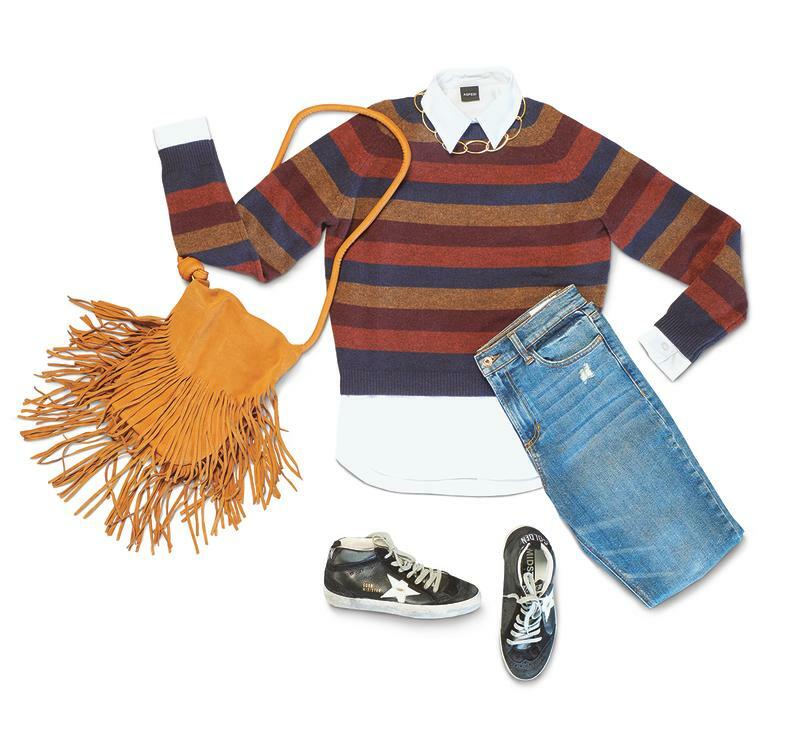 Ladies, pair your favorite jeans with a tailored button-down and cozy sweater. Dress it up with bold accessories like a chunky necklace and fringed crossbody, and pack a light jacket in case of rain or a chilly wine cave tour. Guys will look effortlessly cool in denim paired with a casual hoodie. 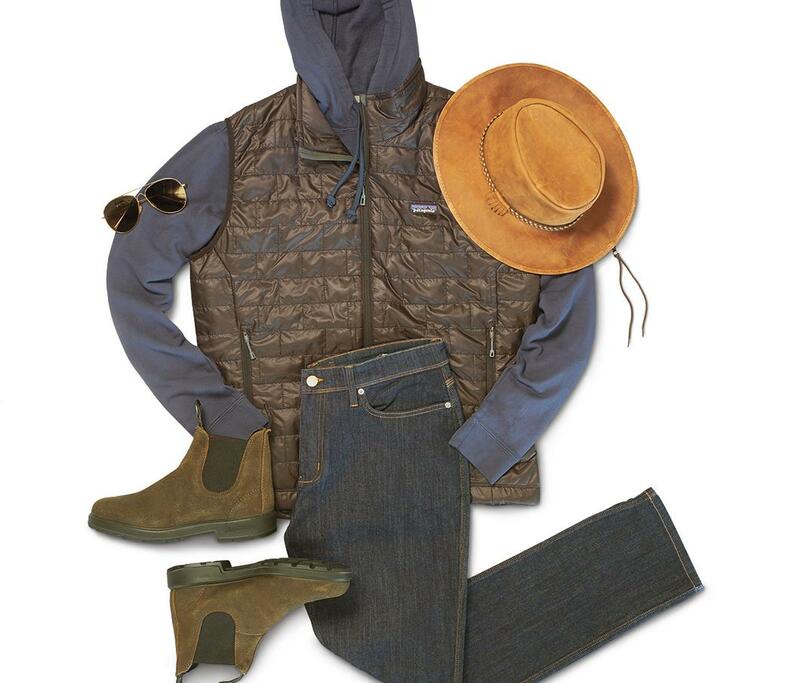 A lightweight, packable vest does double duty keeping you cozy and stylish. If you&apos;re looking to dress it up a notch for dinner or late-night cocktails, a midi-dress paired with tights and a cozy cardigan is an easy way to combine class and comfort. Finish the look with a layered necklace and chunky ankle boots. For the guys, a sport jacket over jeans and a vintage t-shirt is upscale and still laid-back. Skip the Stilletos. 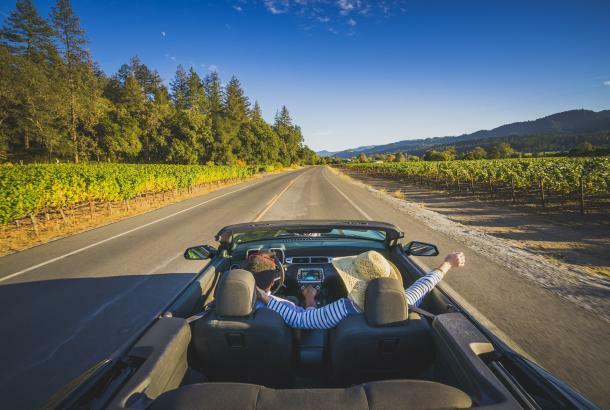 A day of wine-tasting, shopping, noshing and exploring means you&apos;ll be on your feet quite a bit (and let&apos;s face it- sky-high heels do not pair well with traipsing through a dusty vineyard). Comfy shoes are a visitor&apos;s best friend. We love the laid-back, effortless look of loafers, ballet flats, or even some stylish sneakers. Take a Tote. Have a durable canvas or leather bag at the ready for a water bottle, picnic goodies, or a few extra bottles. 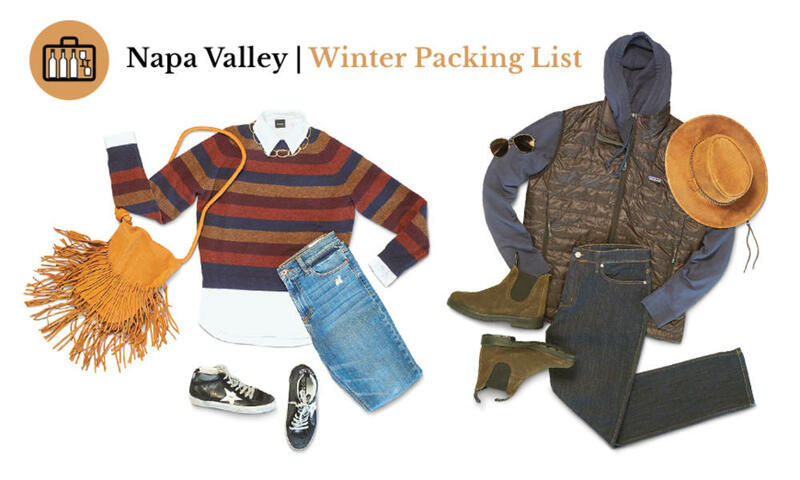 Looking to add a dose of Napa Valley style to your wardrobe while you&apos;re here? 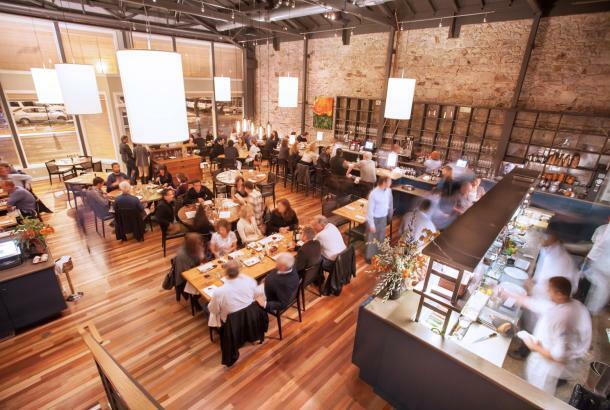 Check out some of our favorite places to shop in the Napa Valley.